Maron can perform all your additionally required Non Desctructief and / or Destructive Examinations thorough and fast. Facilities for your (possible) preliminary (SPWHT) Heat treatment requirements , acc. To your Norms and Specifications, is available. Testing is to be done at one of our 2 available, fully certified (= available on request), laboratories within a 25 km radius whereas the Simulated Heat Treatment Cycle shall be performed locally. Execution and result of your ordered test(s) is available within hours !!! Maron is expert in fast delivery times which shall enable you to meet all your deadlines. All the above under the supervision of your appointed 3rd Party Inspection Organisation (should the same be required). Execution of the above NDT and DT examinations shall be in accordance with the norms specified by our clients. 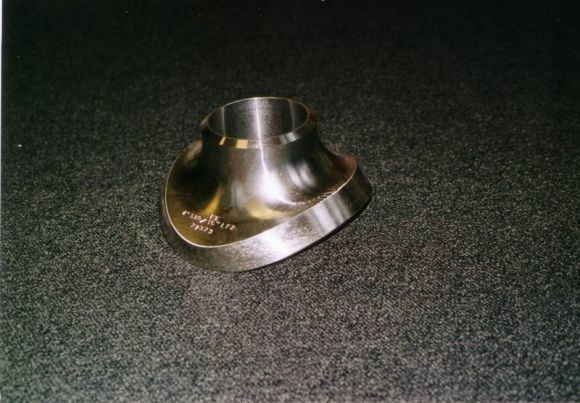 The same in full compliance with either ASME, DIN, ISO, SEP, PED or API regulations.